The Regional Recycling Center accepts newsprint, paper products, plastic containers and bags, cans and aluminum foil, clear and brown glass, corrugated cardboard, and used clothing. These items may be dropped off in Fort Dodge at the dropboxes listed below. Track Customers/Boxes/Jobs/Drivers. Call for a free demonstration. Automated Communications. GPS Dumpster Tracking. Accounting Suite. Highlights: Highly Competitive Market, Deliver A Simple Yet Powerful Solution To Haulers. Step 1: Enter Your Zip Code. Step 2: Find Up To Four Waste Removal Pros. Compare Up To 4 Bids. 100% Free Estimate. See Contractor Reviews. Find Local Professionals. 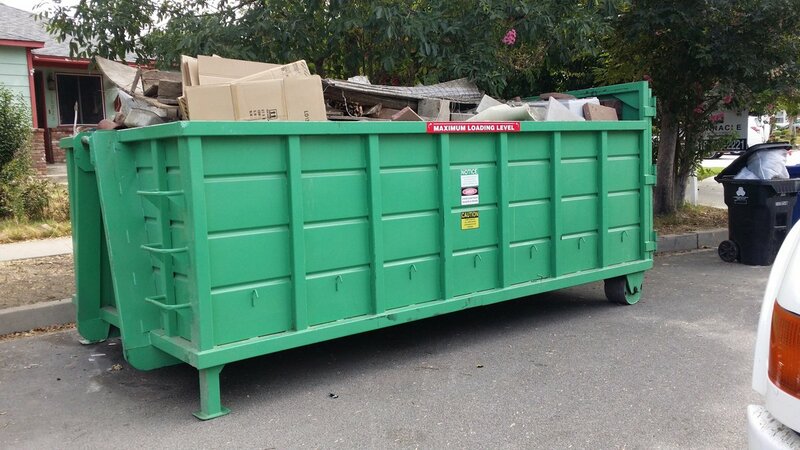 Services: Appliance Removal, Dumpster Rental Services Miami, Waste & Junk Removal, Building Debris Hauling. Many towns in our service area also have dropboxes available.